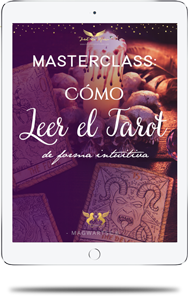 CÓMO LEER EL TAROT DE FORMA INTUITIVA? All rights reserved MAGWARTS®© – Tarot de María 2019 Term. y Cond.